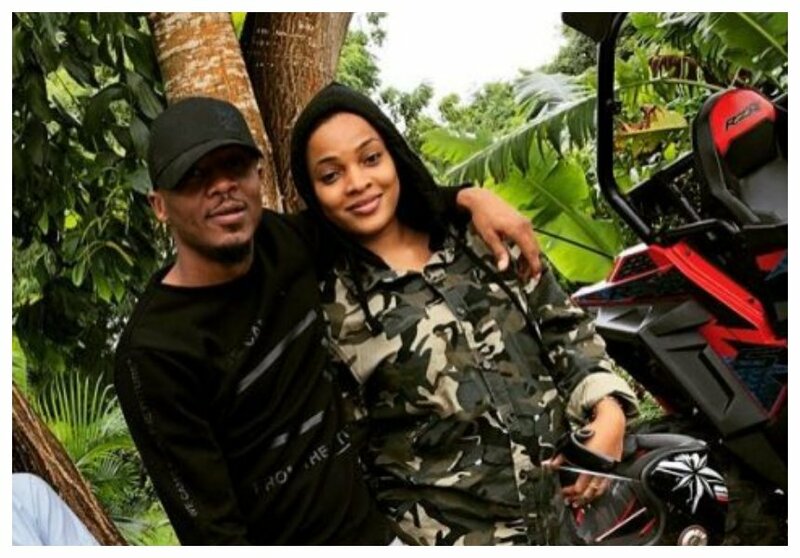 Alikiba and his Kenyan wife Amina Khalef are expecting their first child together. Amina has been rumored to be pregnant since July this year but now her husband has ultimately confirmed the pregnancy. The Bongo singer married Amina in colorful wedding that was held in Mombasa on April 19th 2018. 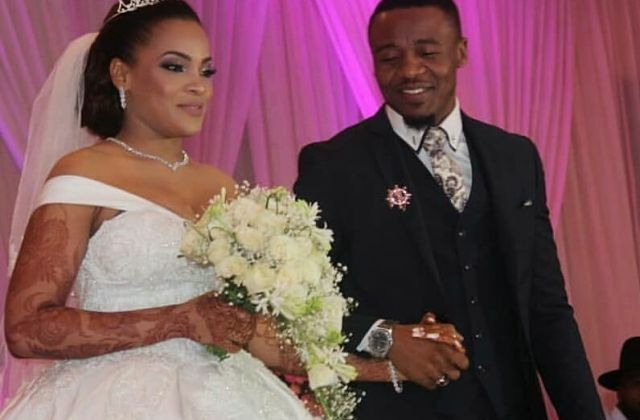 The Bongo star held a separate white wedding in Dar es Salaam after the Muslim wedding in Mombasa. Speaking during an interview with Massawe Japanni on Radio Jambo on Monday November 19th, Kiba revealed that his wife will be due sometimes next year. “We are expecting a baby early next year, God-willing. Katika dini yetu, we believe it is a blessing to get married and after a few months to get a baby. This will be my fourth child now,” said Alikiba. The ‘Seduce Me’ hit maker also opened up about how he met his wife. He revealed that he met Amina in Nairobi while she was a student at USIU.